This clever hoodie has more behind it than it seems.With the urban cyclist in mind, we developed a technical hoodie with a sporty cut, made of innovative and sustainable material. 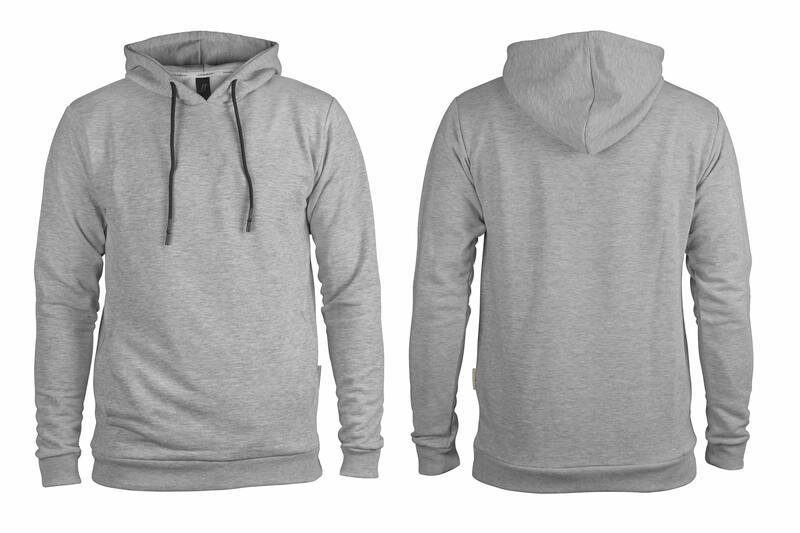 Specifically for cyclists, the hoodie has a slightly longer back and a small hidden zipper pocket. Accessible from the side, it can carry keys, some change or even your smartphone. Another feature is the subtle kangaroo pocket. All external seams have been removed to achieve an even cleaner design - just what you would expect from a Schindelhauer product. This garment does not feature any print and our logo is intergrated only via a loop label and a cotton neck band. The material is a diagonally woven French Terry made from finest organic cotton with a low percentage of polyester. Due to the diagonally woven fabric and the mix of material, the sweater allows a maximum of moving space for relaxed cycling. 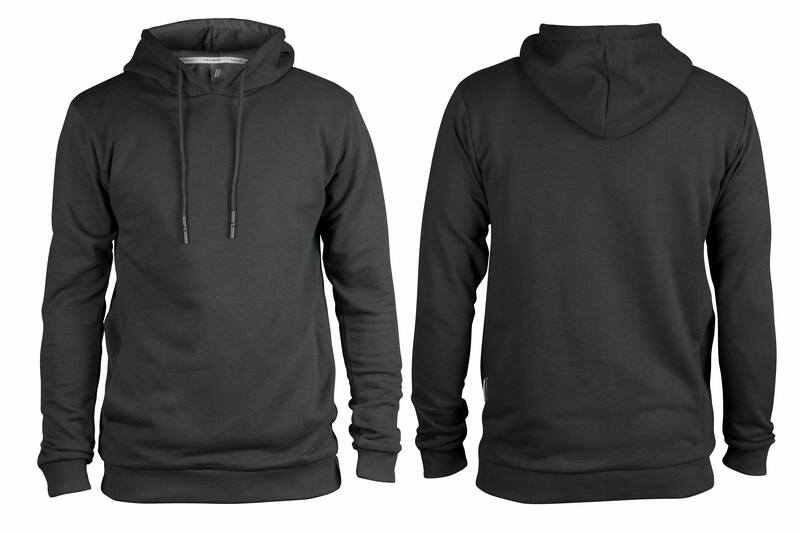 On the inside, it has a loop surface which makes for a cozy feel and provides high breathability and faster drying than conventional materials. The French Terry has a soft feel and a silky surface. Due to a special treatment it won't pill, even when washed several times. 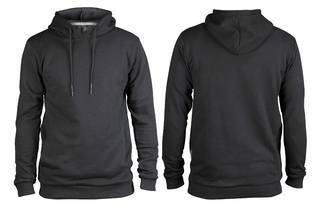 The hoodies are produced fairly in a family-run business in Turkey. Only organically produced regional cotton is used and thus the complete value chain is regional - from the harvest of the cotton to the final shirt. This avoids global transports of raw material.